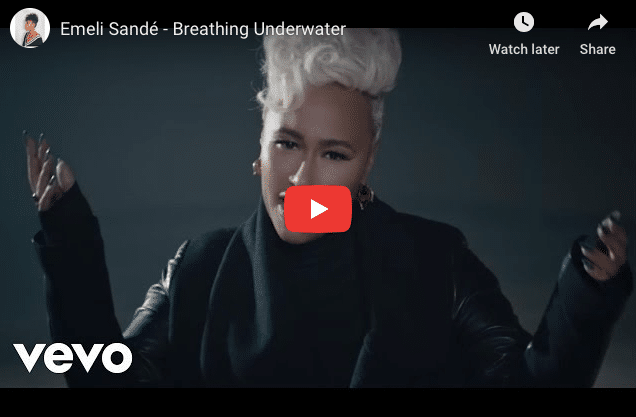 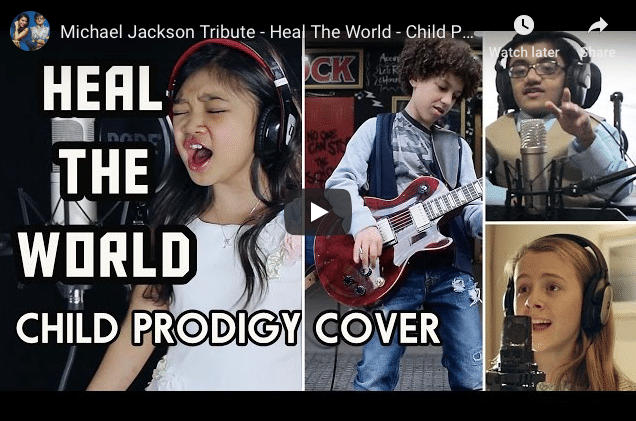 Michael Jackson Tribute – Heal the World, Child Prodigy Cover! 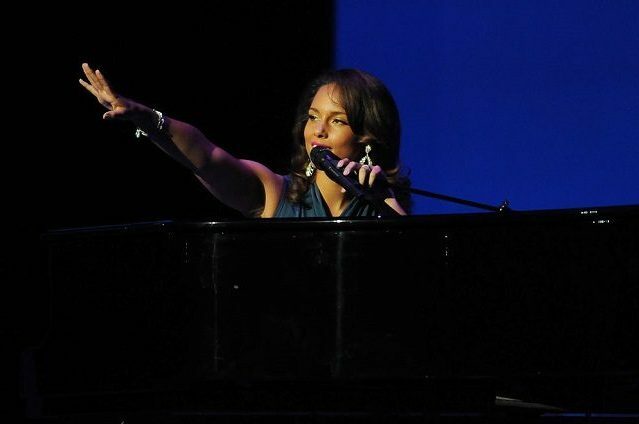 Singer Alicia keys on how she burned herself out and learnt to invest time into herself. Humility and a willingness to learn are key to mastery and success.